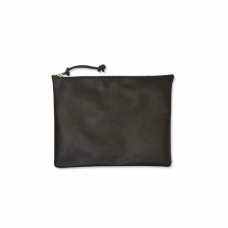 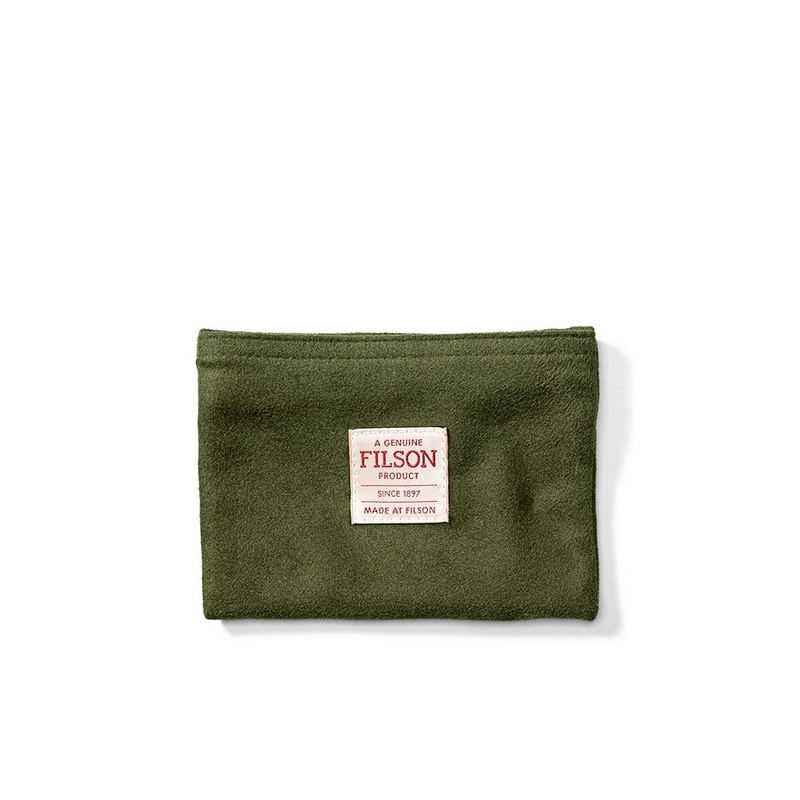 Filson Leather Pouch-Small, handcrafted vegetable-tanned leather pouch made to hold up against years of use. 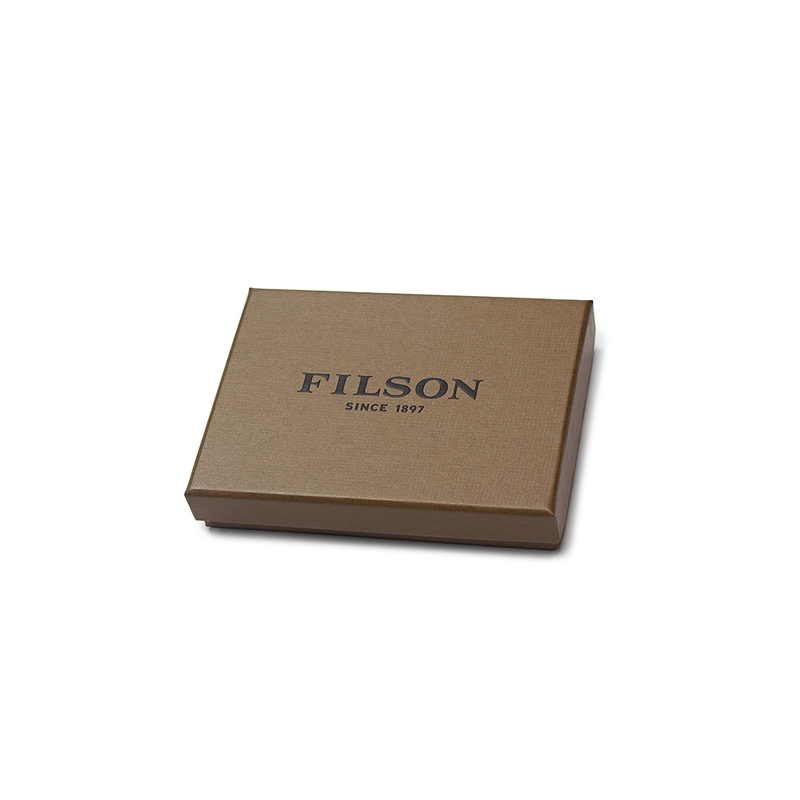 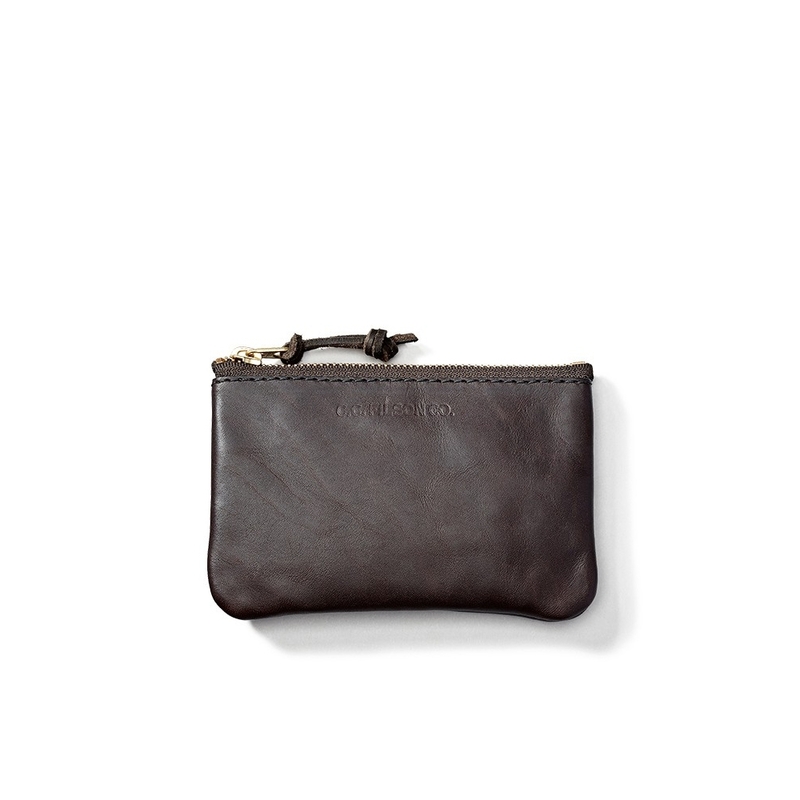 FILSON LEATHER POUCH-SMALL BROWN 11063219. 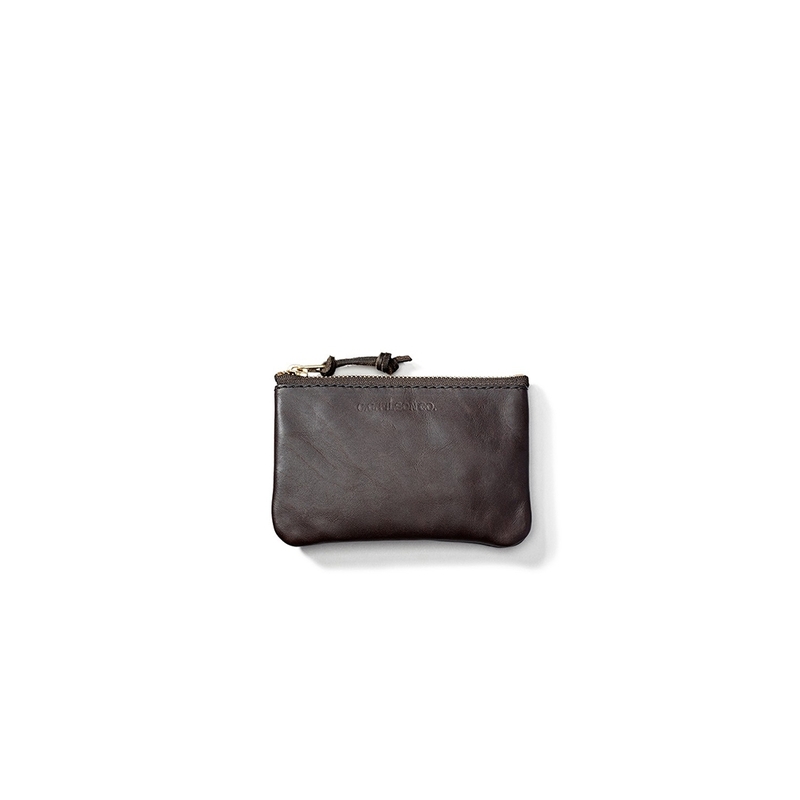 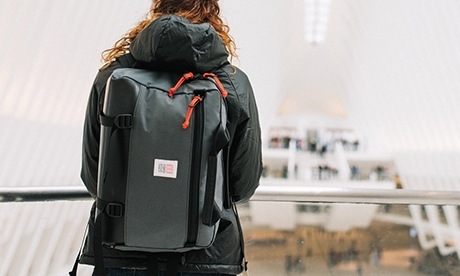 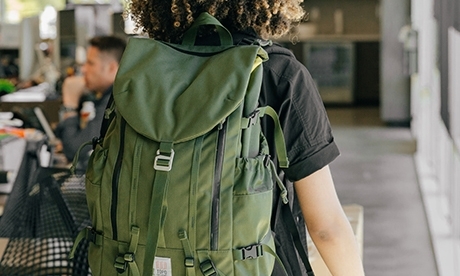 >Sized specifically for coins, credit cards, etc. >Leather from American hides, tanned in the U.S.